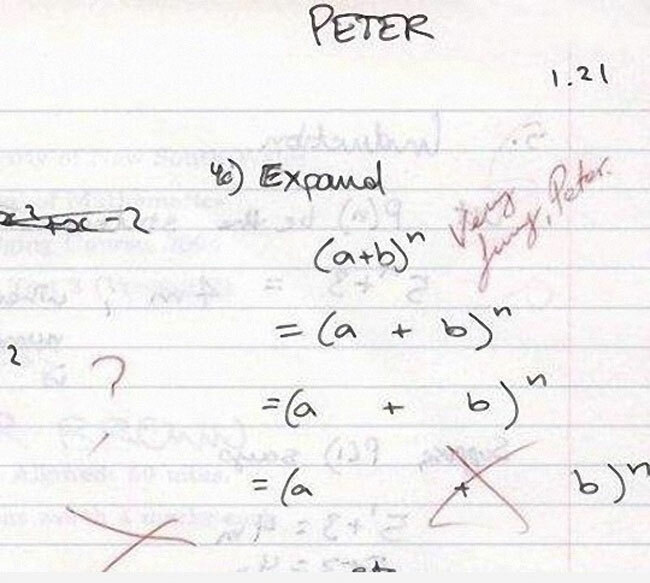 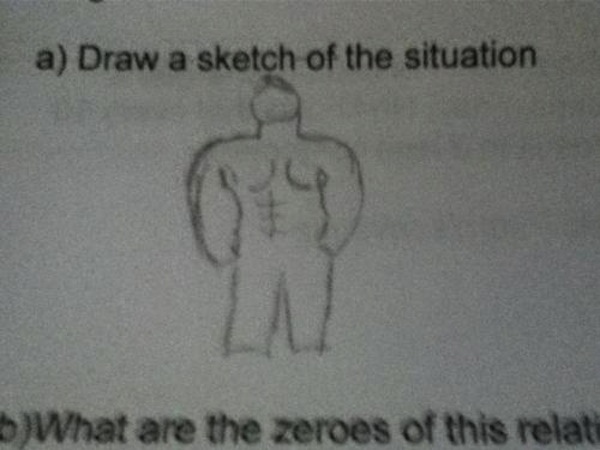 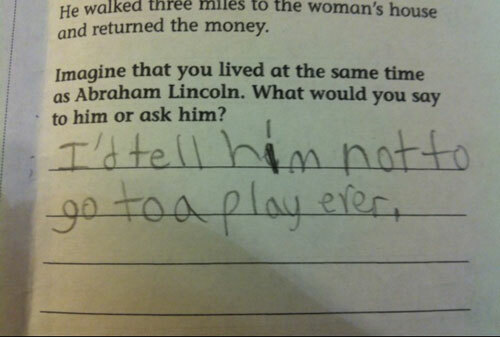 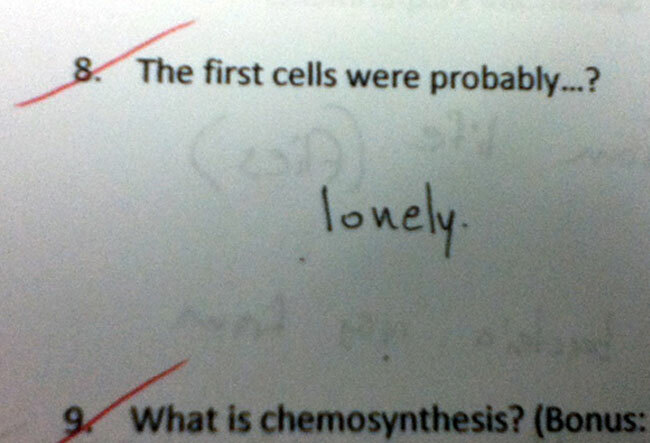 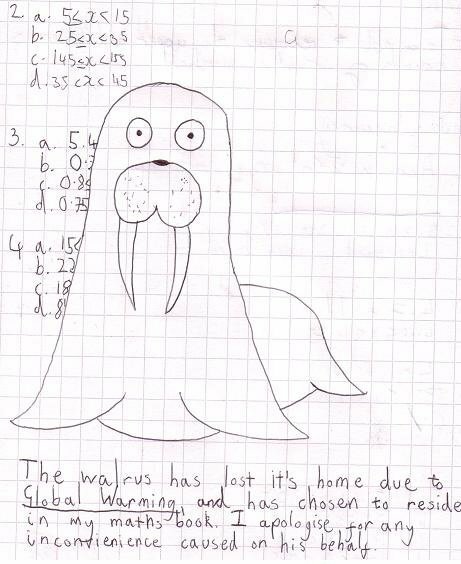 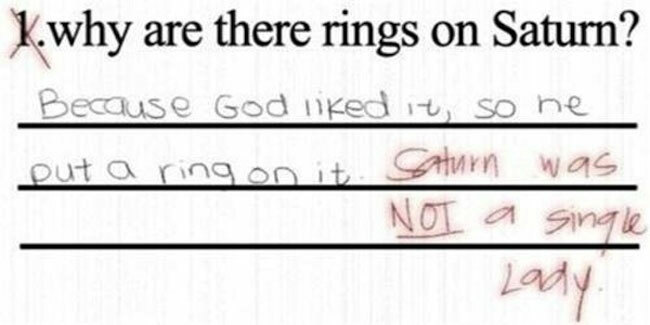 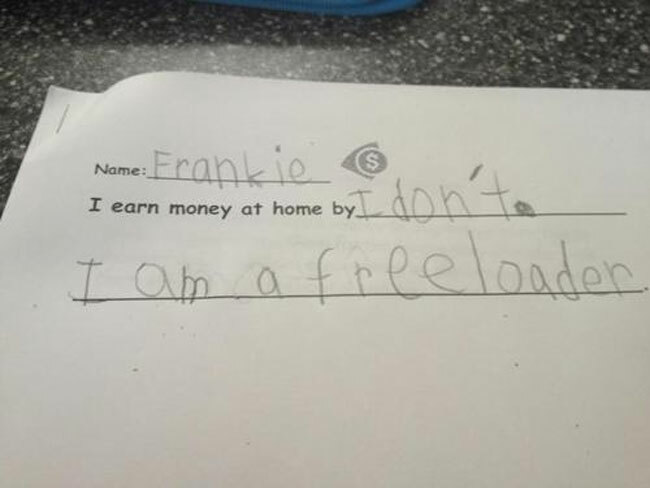 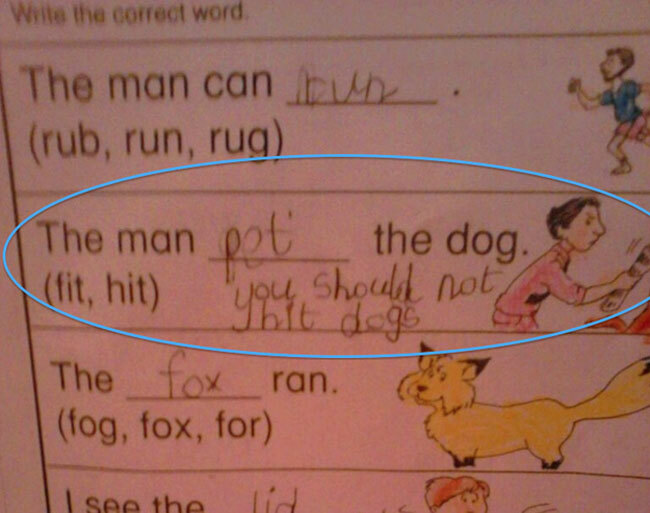 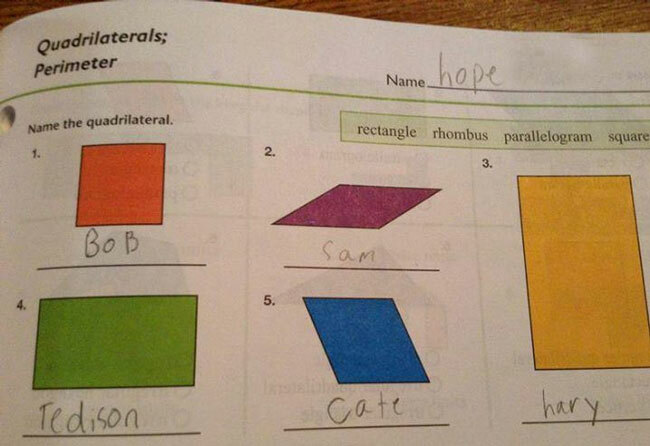 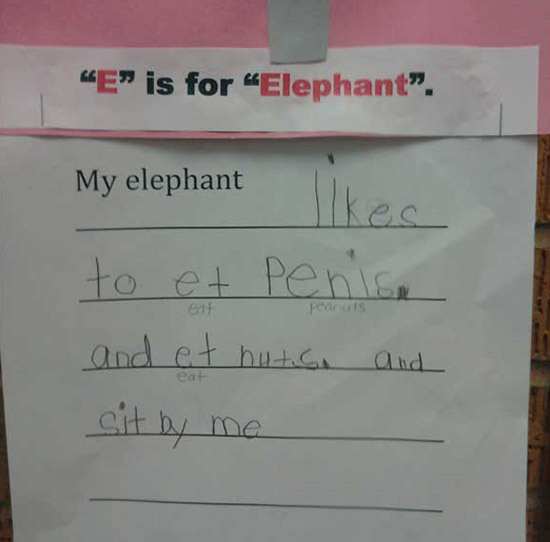 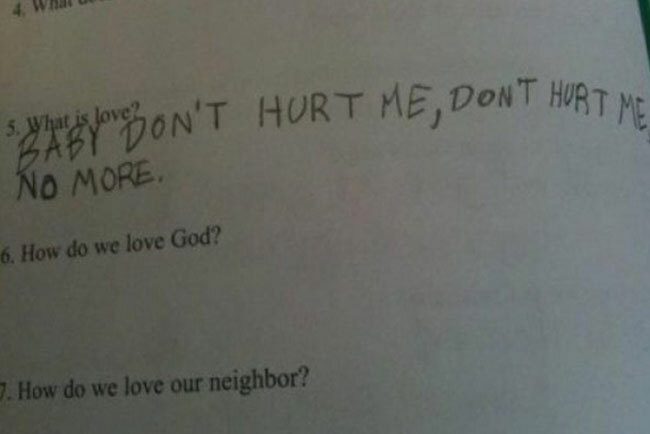 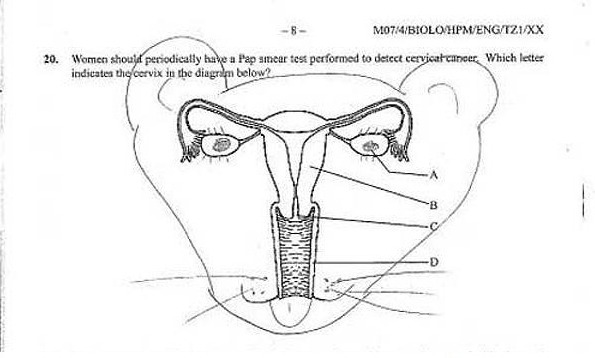 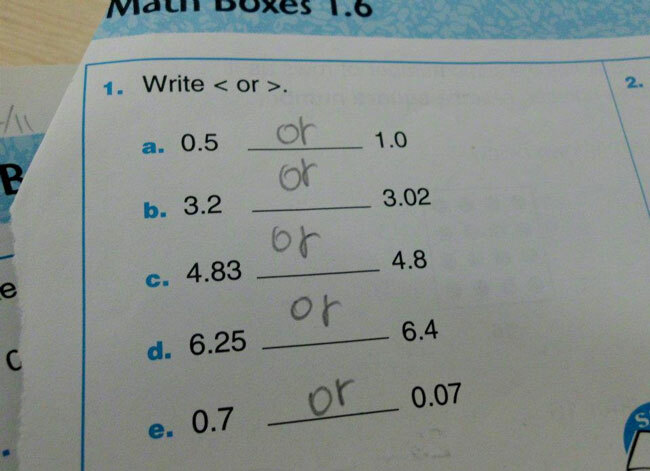 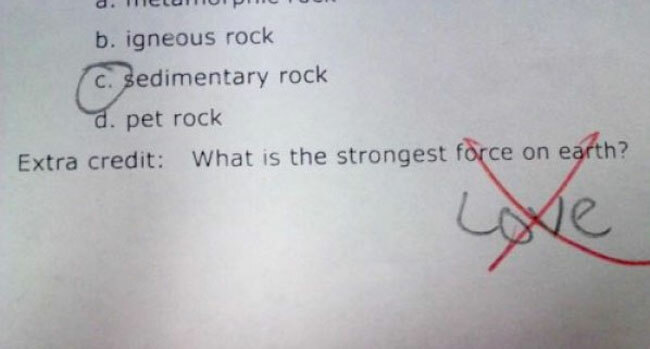 These Kid’s Test Answers Are Amazingly Hilarious. 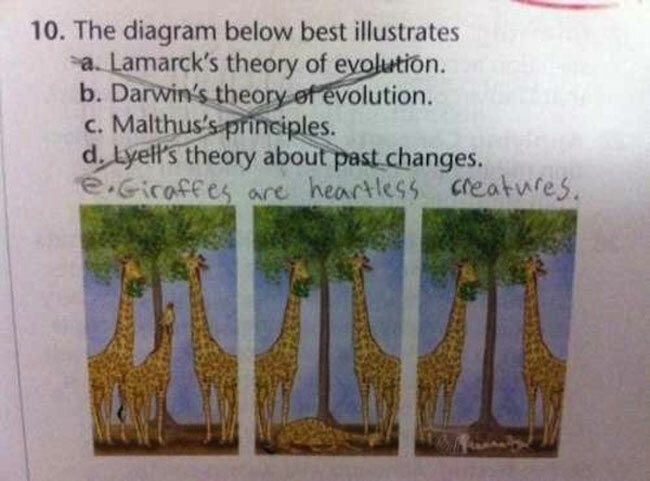 That Last One Is Perfect. 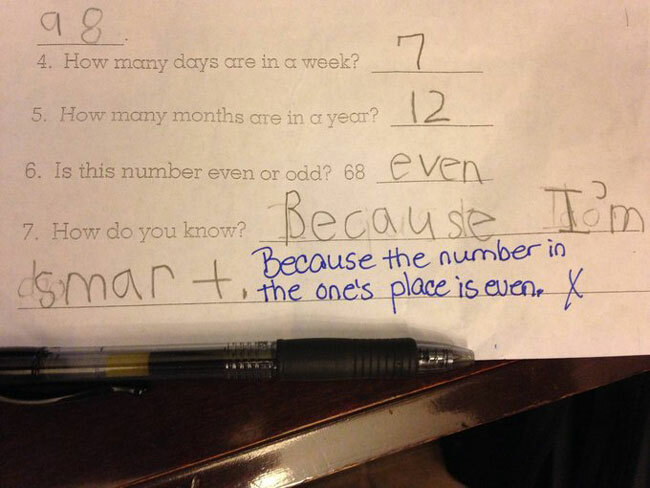 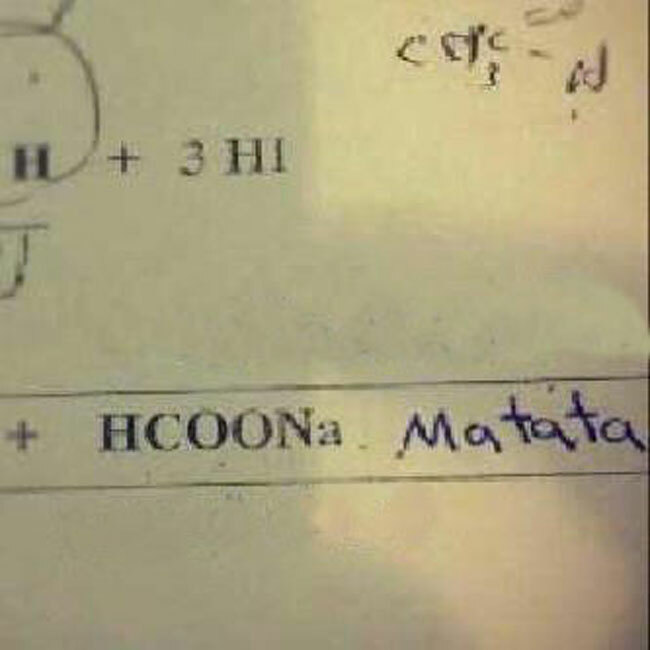 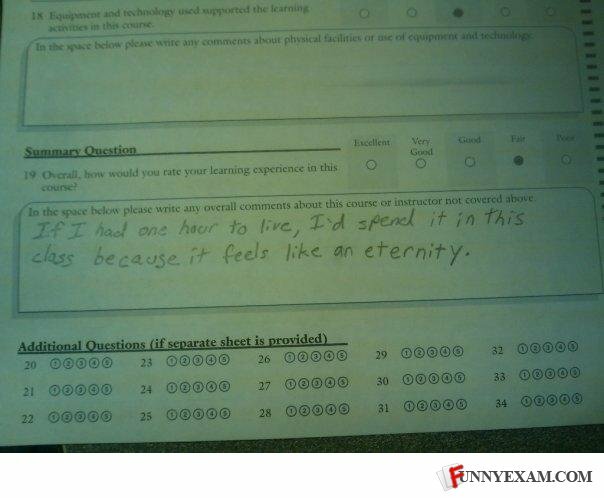 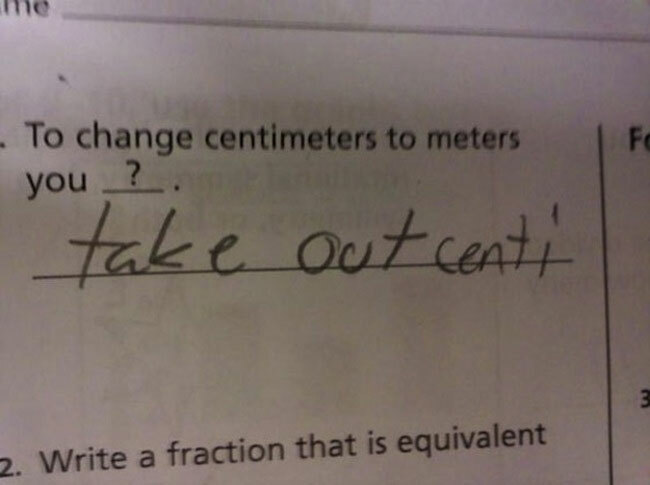 Share the post "These Kid’s Test Answers Are Amazingly Hilarious. 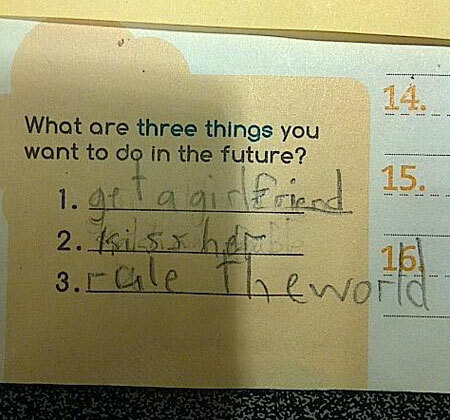 That Last One Is Perfect."